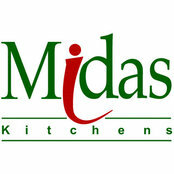 Midas Kitchens a kitchen firm practising since the year 1989 specialises in Residential kitchens giving space the design for comfort followed by space management and design appeal, all within budget constraint. 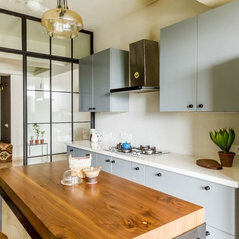 From one-on-one conversation to pen down your ideas and executing them using the latest trends, techniques and materials with the help of an experienced team of Contractors & Labourers is sure to get the project done on time with affordable budget. 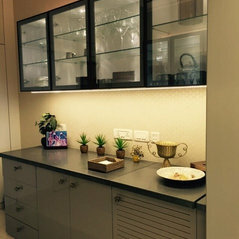 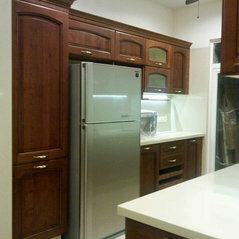 At Midas, attention to every detail into potential concept is the Moto.